(Issue 71) We don't send spam. We won't give out your email address. Dining enthusiast, Carole Mason, has spent two years in search of our city's hidden food heroes. Deviating wildly from the beaten track she has traded in oft championed restaurants for pokey Persian bakeries and the most micro of microbreweries. 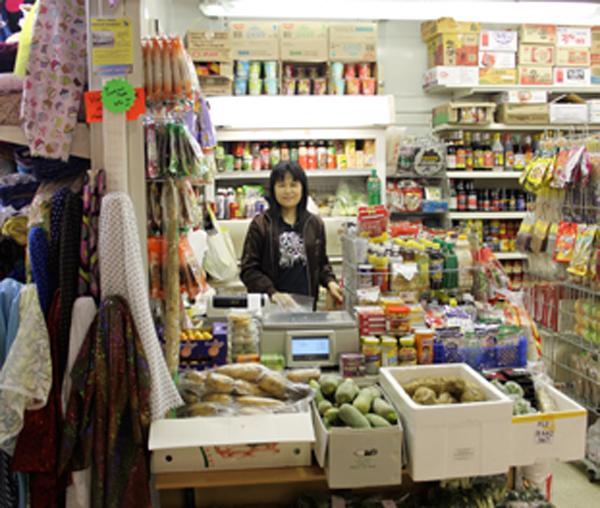 Here's six of her lesser known Brum food stars. The other 44 can be found on a spoon. 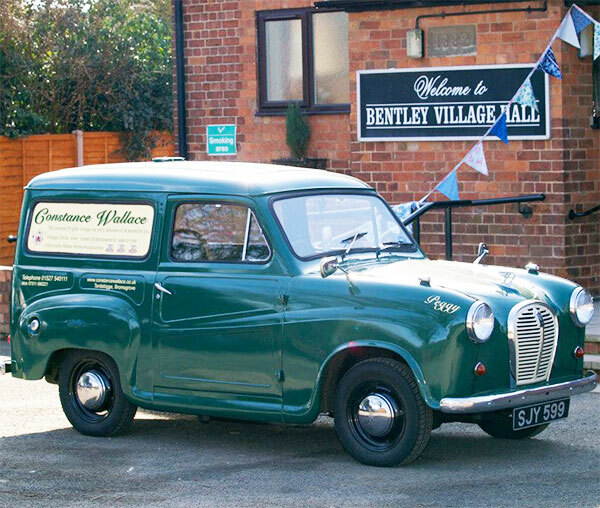 Bromsgrove-based business Constance Wallace are purveyors of the region's only mobile teashop, offering bespoke tea parties across Birmingham and beyond. 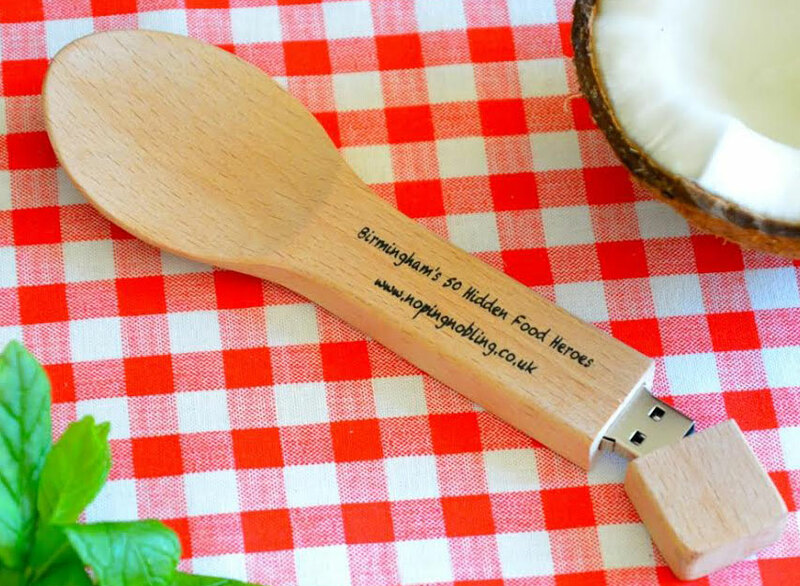 Think vintage tableware, sherry trifle and a heap of dainty treats served in your home, or anywhere else you may randonly have the keys to. You know how you thought there were no quality Vietnamese restaurants in this town? Not true. 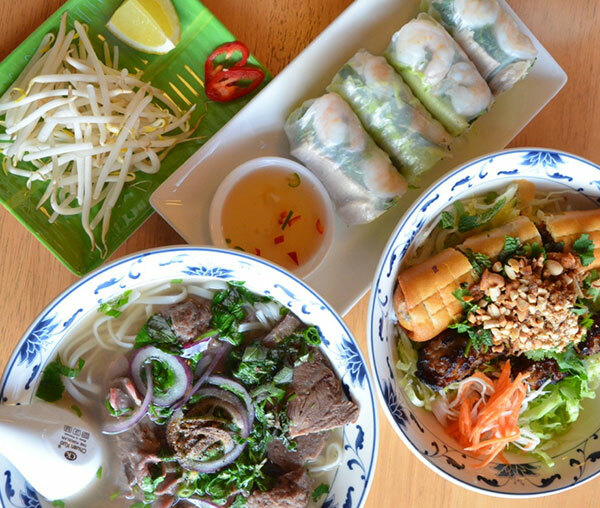 The awkwardly-named Nom Nom, on the outskirts of Hockley, boasts an interior built by its proprietor and, from what Carole tells us, the classics (such as the beef pho - £5) are utterly authentic and a must try. 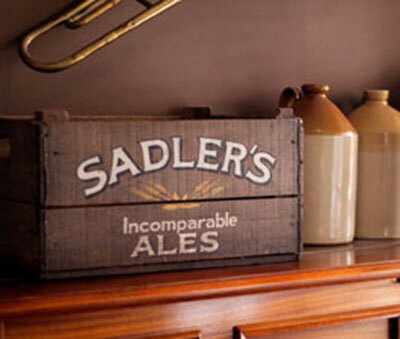 The Sadler’s Tap House at the back of the Windsor Castle Inn, 25 mins from Centre, supplies ale to over 100 pubs. But what really caught Carole's eye is that "you can even spend a day brewing beer, hands on, under instructions from one of their top brewers". Brewery tours are offered every day except Sunday and must be booked in advance. 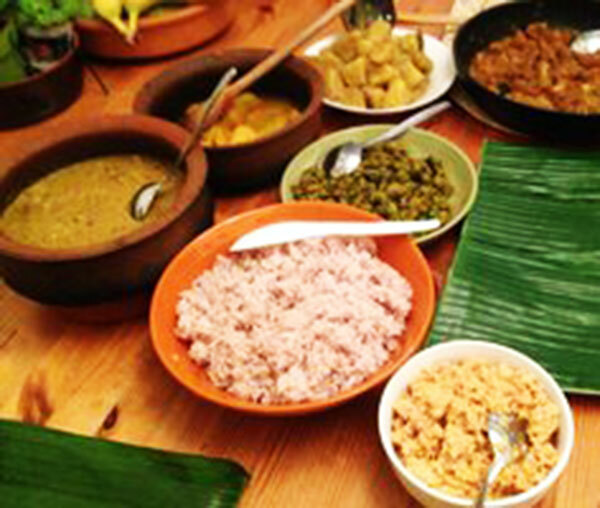 A Sri Lankan food genius by the name of Gayani takes her nomadic kitchen across the city offering workshops, pop-ups and private supper clubs, served up with a smattering of Gold Dust - a rather special curry powder the recipe for which Gayani ain't for revealing. If you need some lotus root stir fry or banana blossom curry in your life, accept no substitutes. Ever created an authentic Thai dessert from scratch? Probably not, and you really don't need to. Thai cake specialist Sompong Kotsranoi has mastered 20 highly technical recipes and if you get there quickly enough following her weekly drop, stunning samples can be tried at the China Mini Market stall (Bullring Indoor Market). 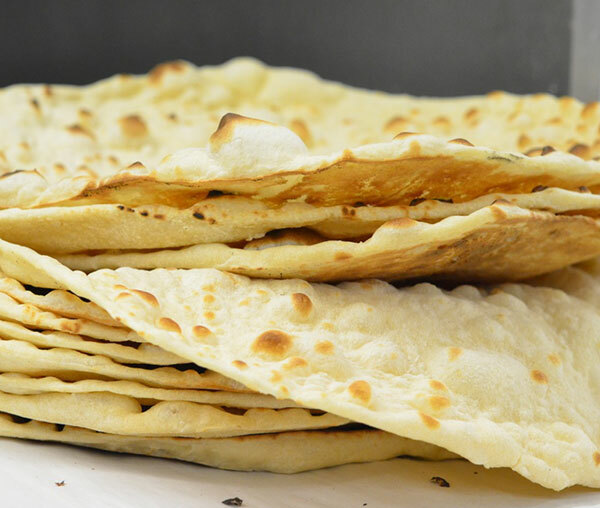 Seven days a week, Persian naan king, Ali, sells his charred, fluffy beauties from the back of Pars Supermarket, on the Hagley Road, and reports indicate that a trip to sample his always-fresh wares is a gift you owe to yourself. At a wallet-friendly four naan for £1, you should also have sufficient change for a kitchen cupboard stock-up from the Persian store. Fancy not sleeping for a month? Cheap and cheerful horror films are ten-a-penny, but it’s nice to report the arrival of a new slumber-depriving classic. 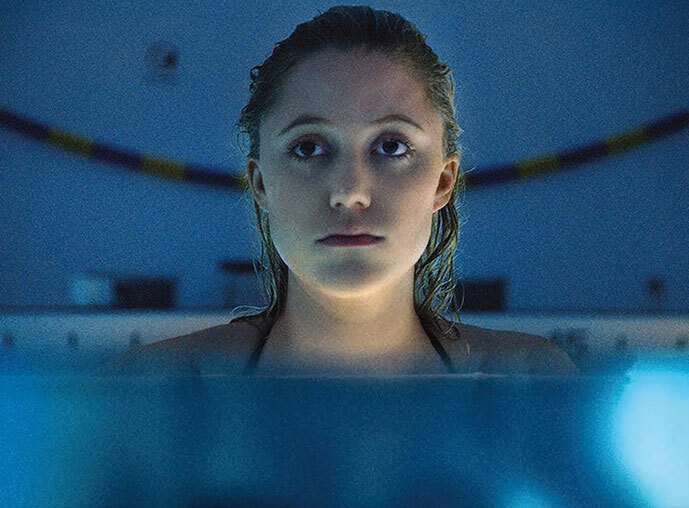 Maika Monroe (fast-rising star of The Guest) plays an ordinary girl who’s the recipient of a curse when she sleeps with a new boyfriend – a mysterious shape-shifting entity that will follow her relentlessly, murder well and truly on its mind. It’s easily outrun, but here’s the kicker – it won’t stop pursuing her. Ever. She can transfer the curse herself, but that doesn’t mean she’s safe – leading to some of the most nerve-ripping suspense of recent years. When a film has you screaming at something as simple as a man walking through a door, you know something’s going right. How many Olivier Awards did you win in 2013? We accumulated zero and you'll forgive us for assuming you bagged a similar sum. 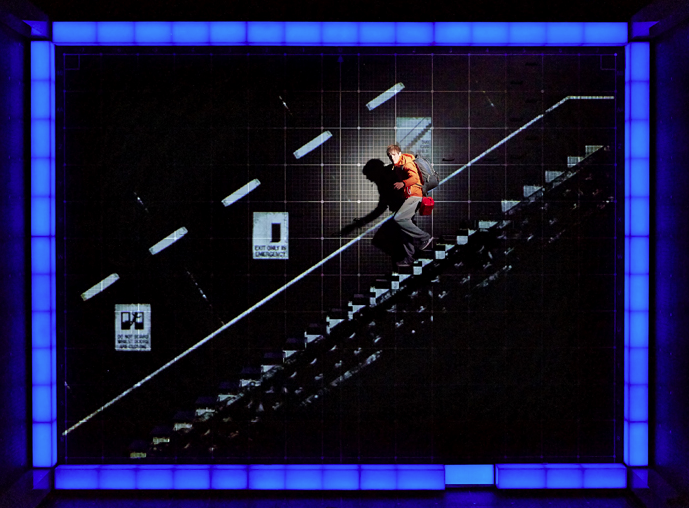 The stage performance of The Curious Incident Of The Dog In The Night-time, an adaptation of British writer Mark Haddon's 2003 smash novel, won seven. Seven! Not only is that plain greedy but it's also a pretty strong indicator that you should be eyeing up seats at The Hippodrome sometime between May 26 and June 6. Focusing on the tale of Christopher, a fifteen-year-old genius who's ill-equipped to interpret everyday life and falls under suspicion of killing a dog, the glut of five-star reviews suggests it's the must attend stage show of the year. Tickets start at £17.50. 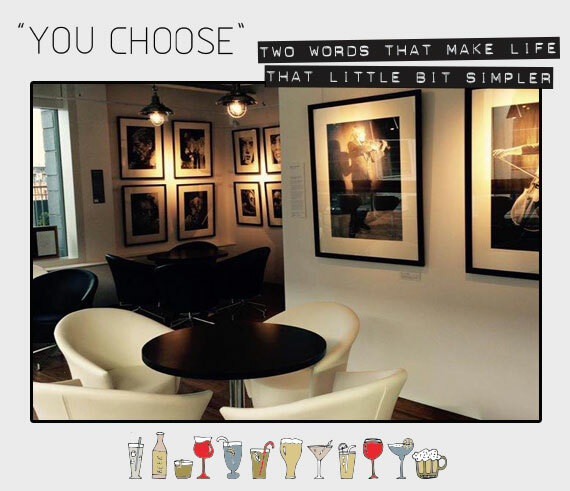 Book here. In the grand scheme of "breaking news" we're perhaps a little behind, say, The Washington Post, so it's with pride in our hearts and, surely, awards on the horizon that we drop this colossal exclusive: The crown prince of West Midlands street food, Andy Low 'N' Slow, will team up with the culinary masters of Opus for a not to be missed, one-night only pop-up at Brindleyplace's Cafe Opus. 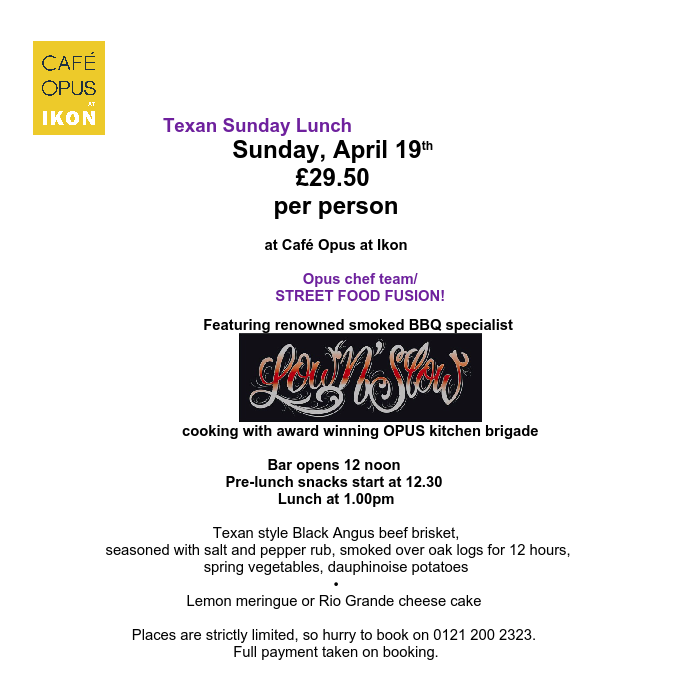 Andy, who's Texas style barbecue is responsible for one of the most popular stalls in Brum's blinding street food circuit, has worked with Opus's Chef Director David Colcombe for days on a refined version of his meaty menu. The result? 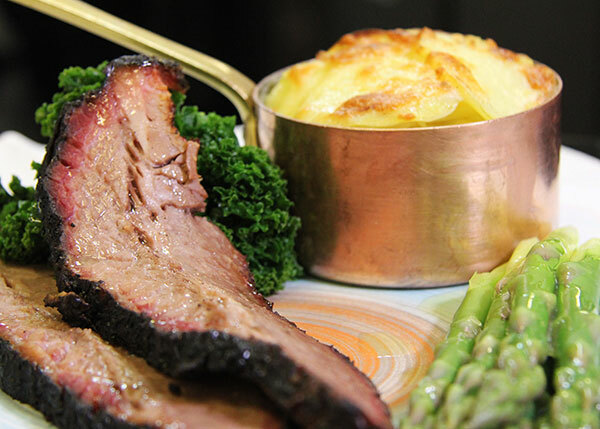 A stunning Sunday lunch which includes Texan style Black Angus beef brisket, seasoned with salt and pepper rub, smoked over oak logs for 12 hours (we wouldn't accept less) and served with spring vegetables and dauphinoise. 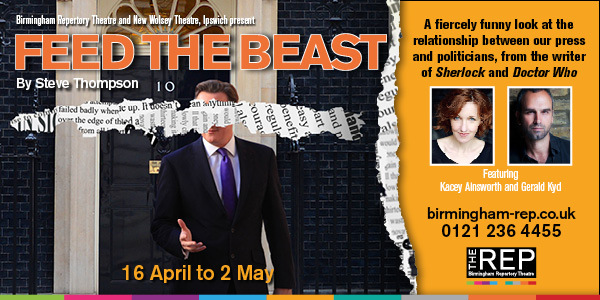 Taking place on April 19 with a price tag of £29.50 per person, this will be a swift sell out. 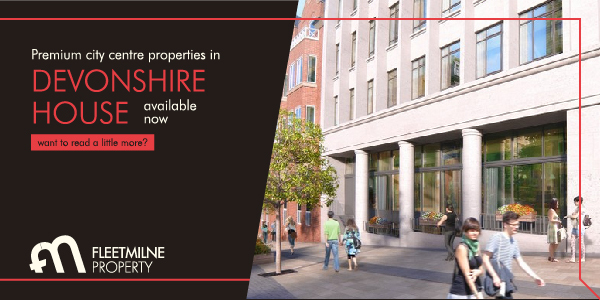 Book by phone: 0121 200 2323. Full menu. If, like us, the availability of a great flat white has the power to make or break your day, we have some jitter-inducing news. Diplomats Barista has nailed it. And there’s not a bandwagon or piece of milk-art in sight (so probably best head elsewhere if you judge your caffeine hit on the design that sits atop it). Talking of hits, we’re pretty confident it’s the conservative measure of milk and eye-popping, nostril-flaring thwack of top-grade, hard-found Italian beans that makes this flat white our current go to. And if you fancy some art of the non-milky variety, Two Snowhill's newest resident is an official exhibition space of the RBSA. So, leave yourself time to take in the quarterly-rotating works, while Diplomats takes care of all your caffeine needs. Not that you need caffeine, right? RIGHT?!? "...and there was nothing to do except to wait and to hurt."